Bold contrast. Deep dimension. Outstanding performance. TruDefinition® Duration® Shingles are specially formulated to provide dramatic color contrast and dimension to any roof and are available in all the popular colors. Beyond the impressive curb appeal, they also come with the advanced performance of patented SureNail® Technology—a technological breakthrough in roofing. 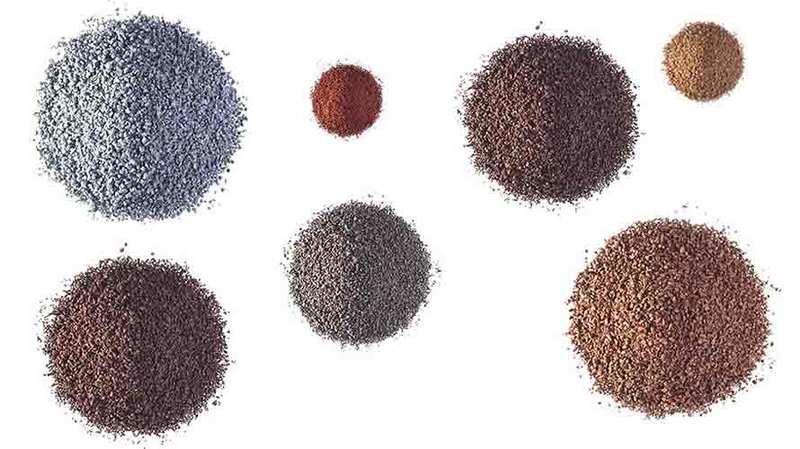 Need Help Selecting a Shingle Color? 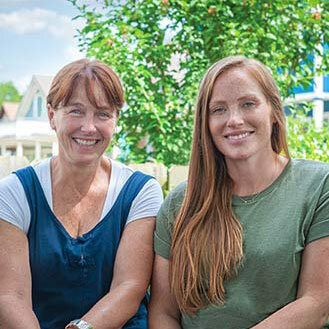 Express your personal style with help from home renovation and design experts, Karen Laine and Mina Starsiak, hosts of HGTV’s Good Bones & Owners of Two Chicks and a Hammer, Indianapolis. Owens Corning® is honored to have earned the 2019 Women’s Choice Award® as America’s Most Recommended™ Roofing Products. This award is given by women for women and is based on a national survey that measures brand preference by female consumers. Need help deciding on the best color and look for your home? Don't fret — Owens Corning has you covered. With a variety of tools and resources available, you'll nail down your selection in no time. Whether you're looking to match your existing color palette or looking for something new — or just want to visualize how your selection will look on your home, we're here to help. 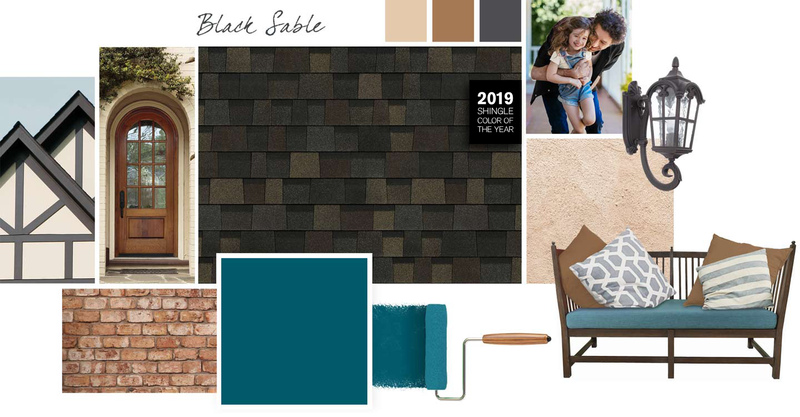 We've expertly paired fashion-forward colors with our Duration® Series shingles. Explore expert color pairings and a variety of style boards to match for inspiration on your next project. Get a real picture of how your roof will look before you purchase. 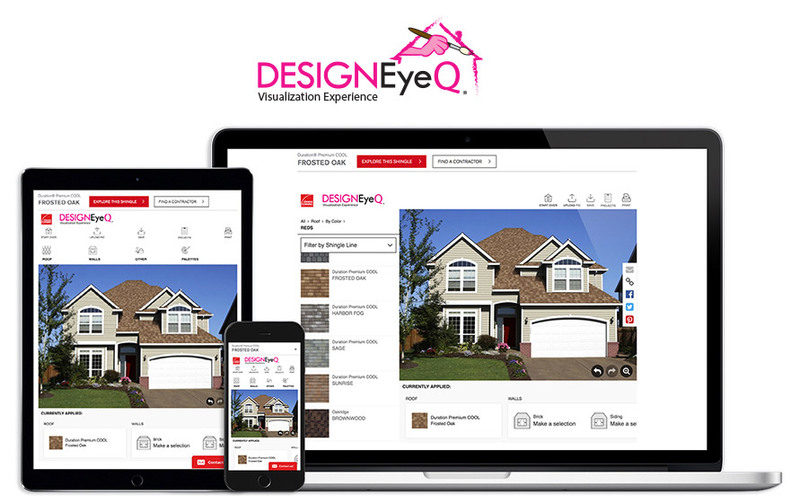 Our Design EyeQ® visualization software lets you upload a picture of your home and 'try on' new roof colors. When you're done, you can print the picture for reference, share it via social media, or send it to an Owens Corning Network member for an estimate. 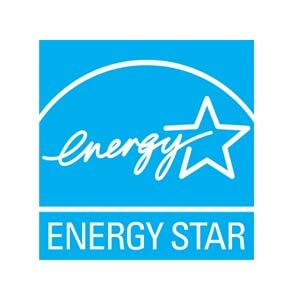 ENERGY STAR® is for roofs, too. Like the energy-efficient appliances in your home, an ENERGY STAR rated shingle can help make your home more comfortable and energy-efficient. 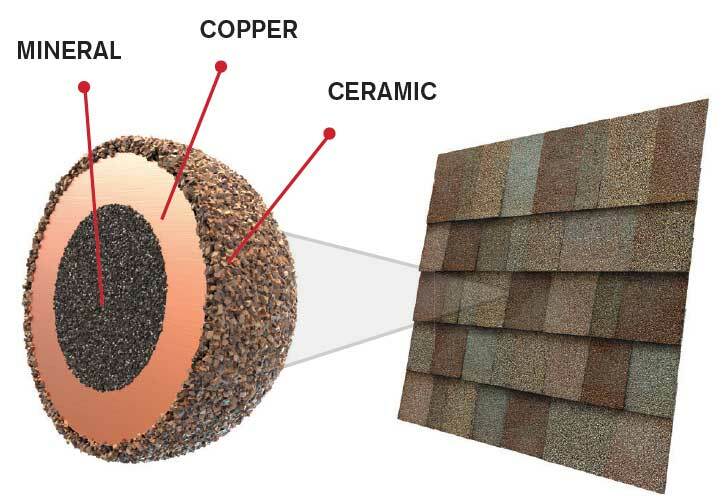 These “cool” shingles reflect solar energy because the granules on the shingle help bounce the sun’s rays decreasing the amount of heat transferred into a home’s interior—and the amount of air conditioning needed to keep it comfortable. Actual savings will vary based on geographic location and individual building characteristics. ENERGY STAR rated shingles are required to have an initial solar reflectance index of 0.25 and a 3-year aged solar reflectance of 0.15. It’s the nailing line on your shingles. The difference between a good shingle and a great shingle is having SureNail® Technology. 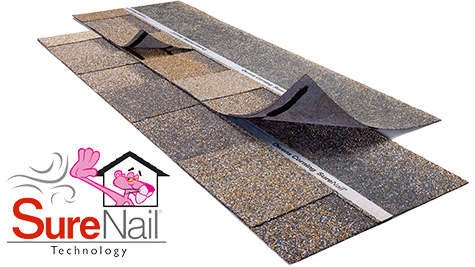 With SureNail® Technology, strength and durability are built into every Duration® Series shingle, thanks to the unique fabric strip in the nailing area. This unique shingle design provides outstanding gripping power. TruDefinition® is our color design platform trademark on shingles that are specially formulated to capture the bright, vibrant hues and dramatic shades that showcase the aesthetic appeal of your home. 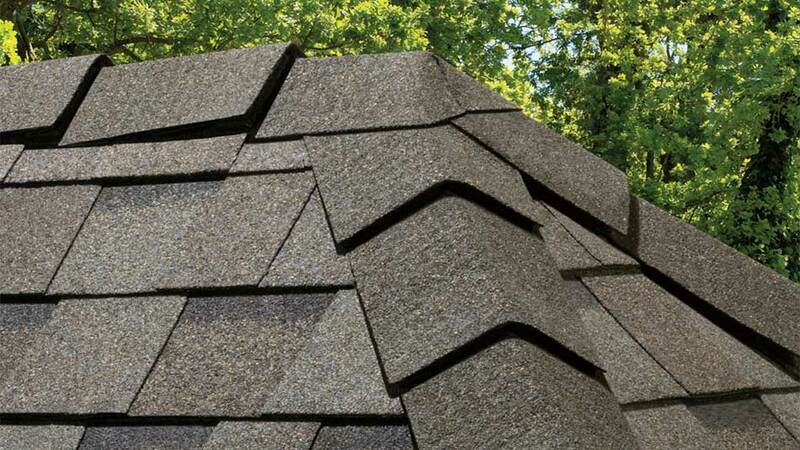 Shingles feature multiple-granule colors and shadowing to provide an extraordinary look that will enhance your home and complement its natural surroundings. If you purchase any of the System warranties, make sure you tell your contractors to register them with us and give you the proof of purchase! Having your roof installed by an Owens Corning Roofing Preferred Contractor or an Owens Corning Roofing Platinum Preferred Contractor can have an impact on your warranty coverage. Significant wind can cause shingles to blow off the roof deck. Missing shingles can lead to leaks and other interior damage. The quality and performance of the sealant on a shingle helps plays an important part in wind resistance performance. 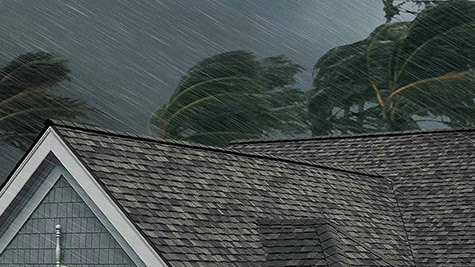 Owens Corning certifies our shingles to industry recognized wind resistance standards through independent third-party testing laboratories. To see the wind resistance warranty on this product, refer to the Technical Information section. It takes more than shingles to protect your home. It takes an integrated system of components and layers designed to help perform in three critical areas. 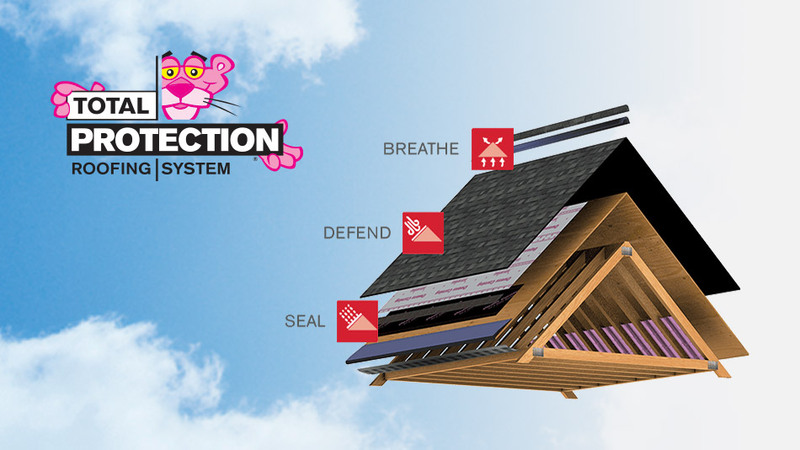 Create a water-proof barrier, protect against nature's elements, and achieve balanced attic ventilation with Owens Corning® Total Protection Roofing System®. Nominal Size 13 1/4" x 39 3/8"
Coverage Per Square 98.4 sq. ft.
We strive to accurately reproduce all photographs of shingles in literature and for onscreen viewing. The roofing product colors you see are as accurate as technology allows. We suggest that you view a roofing display or several shingles to get a better idea of the actual color. To accurately judge your shingle and color choice, we recommend that you view it on an actual roof with a pitch similar to your own roof prior to making your final color selection. † SureNail® Technology is not a guarantee of performance in all weather conditions. ‡ This image depicts Triple Layer Protection® and the amount of Triple Layer Protection may vary on a shingle-to-shingle basis. SureNail® Technology is proprietary with U.S. and foreign protection including U.S. Patent Nos. 6,471,812; 7,836,654; 8,156,704; 8,181,413; 8,240,102; 8,430,983; 8,607,521; 8,623,164; 8,752,351; 8,991,130; 9,121,178; and other patents pending. 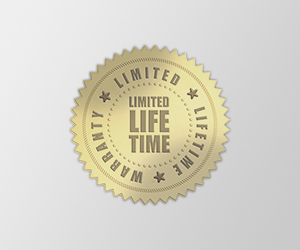 * See actual warranty for complete details, limitations, and requirements. ** Excludes non-Owens Corning® products such as flashing, fasteners, and wood decking.